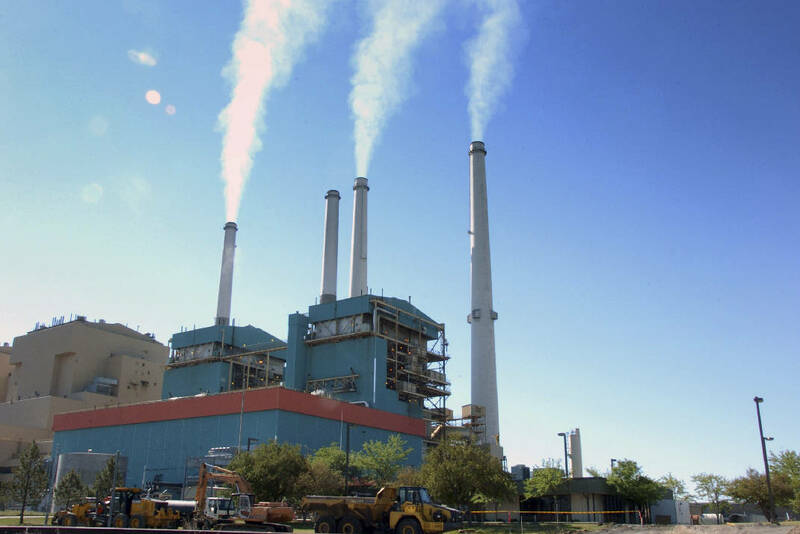 WASHINGTON (AP) - The Trump administration has asked a federal appeals court to postpone ruling on the merits of President Barack Obama's sweeping plan to address climate change. The request late Tuesday came hours after President Donald Trump signed an executive order that seeks to roll back his predecessor's effort to curb carbon emissions. The regulations - known as the Clean Power Plan - have been the subject of long-running legal challenges by mostly Republican-led states and industry groups that profit from burning coal. The U.S. Court of Appeals for the District of Columbia Circuit heard arguments in the case last year and could issue a ruling any time. Environmental groups oppose any delay. A ruling in favor of the Obama-era rules could help environmental groups battle Trump administration efforts to undo them.